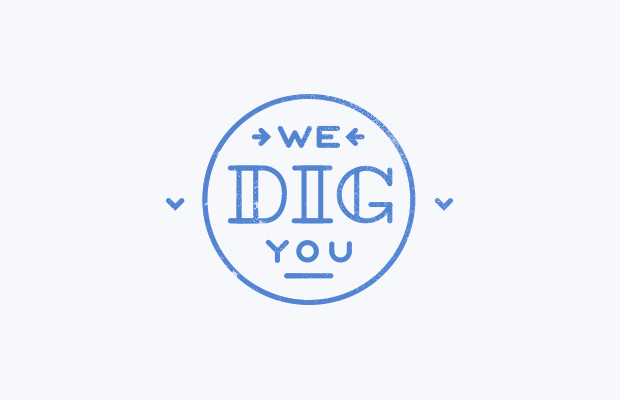 Imaginary Beast: We dig you, we really do. We got this beauty in the mail this morning. 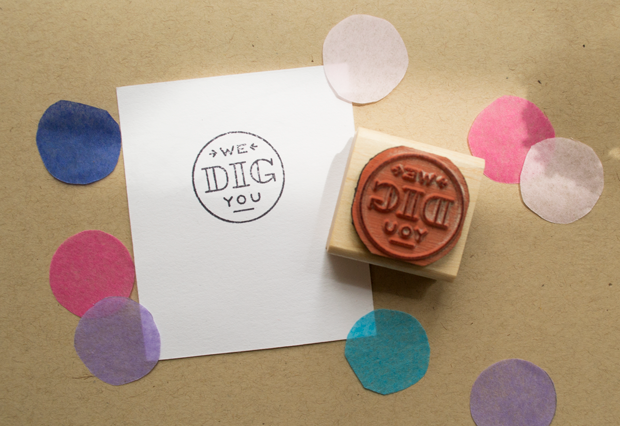 We want to stamp everything. EVERYTHING, we say! Stamps!!! Love this. Very well designed, my lady!